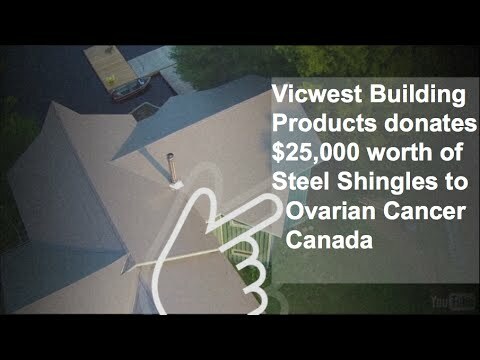 Vicwest Building Products is a Canadian manufacturer of metal roofing, cladding and siding for the Residential, Commercial and Agricultural markets. When it comes to updating and protecting your biggest asset, a Vicwest metal roof should be a strong consideration. A properly installed metal roof requires little maintenance, is not subject to rot, mold, high winds or insect infestation, won't burn, and will last decades longer than most other roofing alternatives. 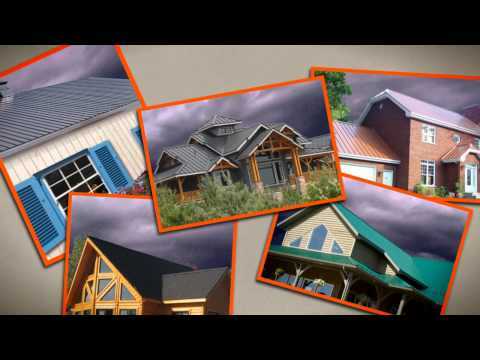 Investing in a metal roof is a choice you won't regret. Increased curb appeal, superior protection from the elements, maintenance free, and better for the environment make it the wise choice for your home. With many unique profiles, available in a stunning array of colours, we're confident the Vicwest Metal Roofing Collection has a roof to complement your home, budget, and neighbourhood.